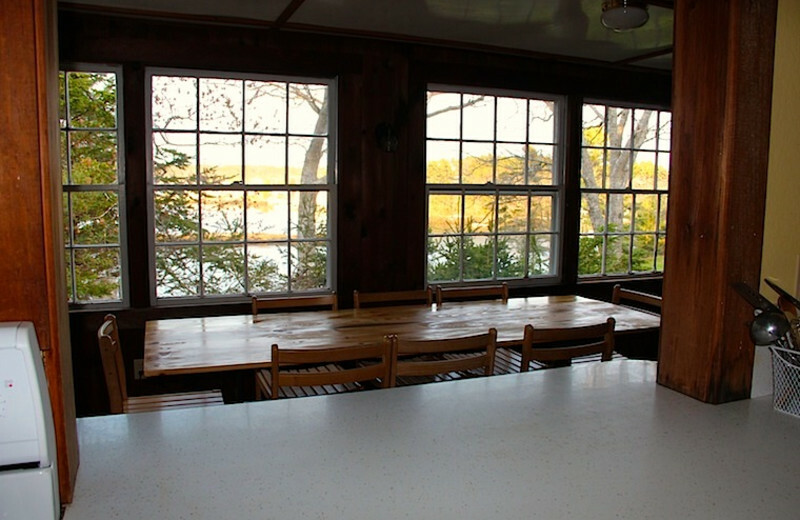 Take a journey into the past and savor the rustic feel of the family-owned Harborfields Waterfront Vacation Cottages in West Boothbay Harbor, Maine. 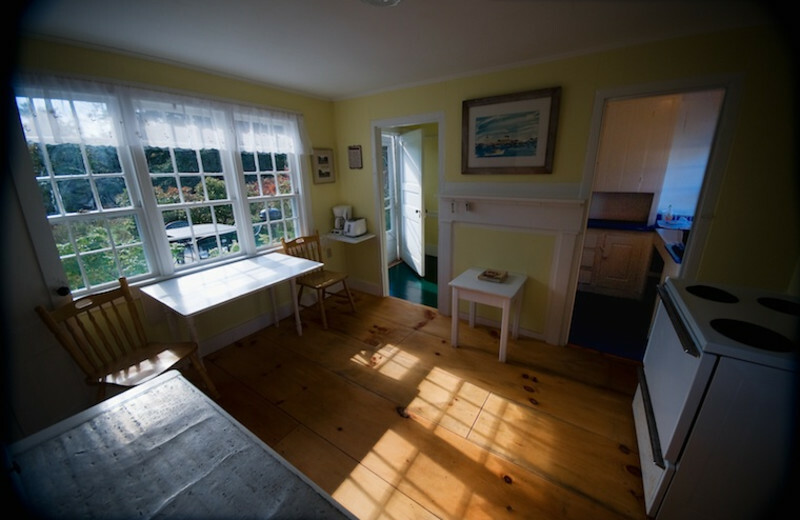 With no radios, television or telephones in the cottages, you will have nothing to distract from the stunning views of the Atlantic Ocean. 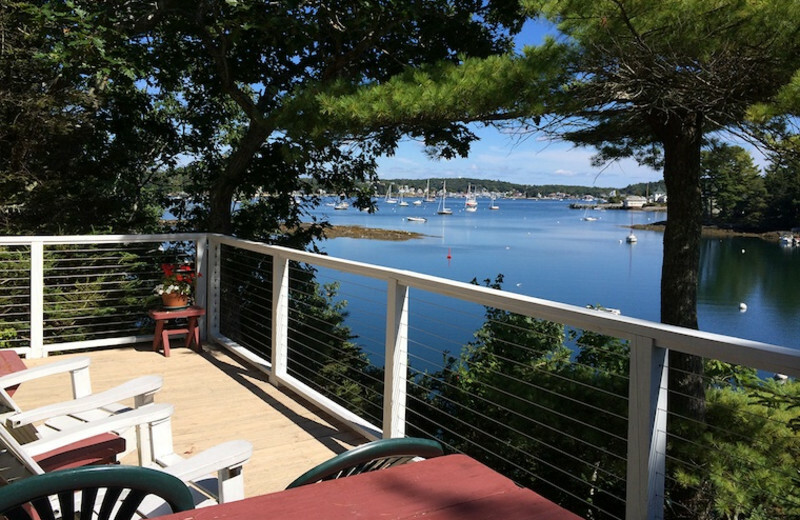 Families will enjoy the opportunity to swim from the Harborfields dock, or taking a sailboat out in Boothbay Harbor. 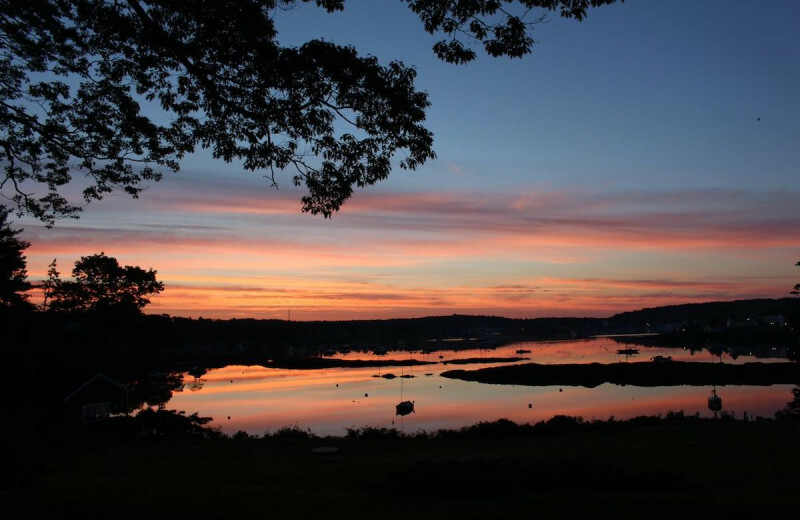 With plenty of tourist hot spots like the Coastal Maine Botanical Gardens and the Maine State Aquarium located just minutes away, you are bound to find activities to make your trip the perfect Maine getaway. Cruise around the harbor and to the outlying islands on an historic schooner, take a dinner cruise aboard a modern charter boat, or rent a sailboat, runabout, or sea kayaks, allowing you to explore the region at your own pace. Let the kids enjoy a sports field day at Juniper and McKown Points (for Harborfield guests only). 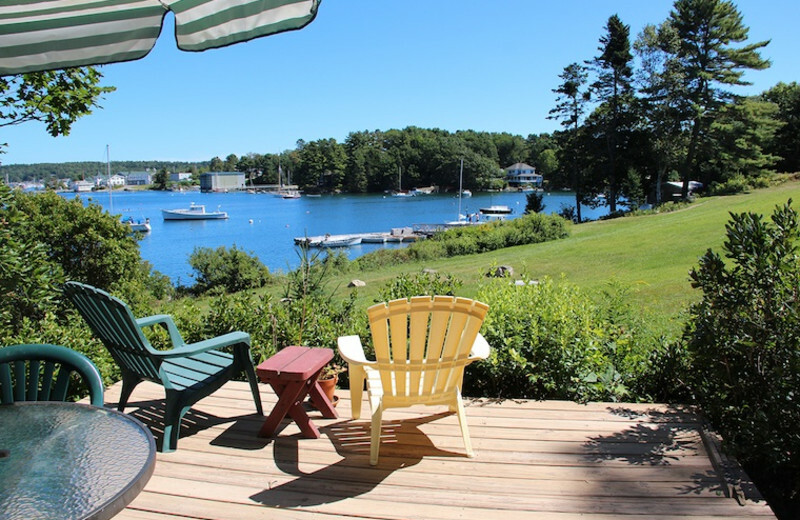 Beautiful Boothbay Harbor is an ideal destination for your next family reunion. Spend quality time reconnecting with loved ones as you enjoy kayaking or sailing across the waters of the Atlantic Ocean. Spacious accommodations ensure there's room for everyone, while the peaceful charm of this seaside town provides you the perfect place to relax and catch up in everyone's lives! 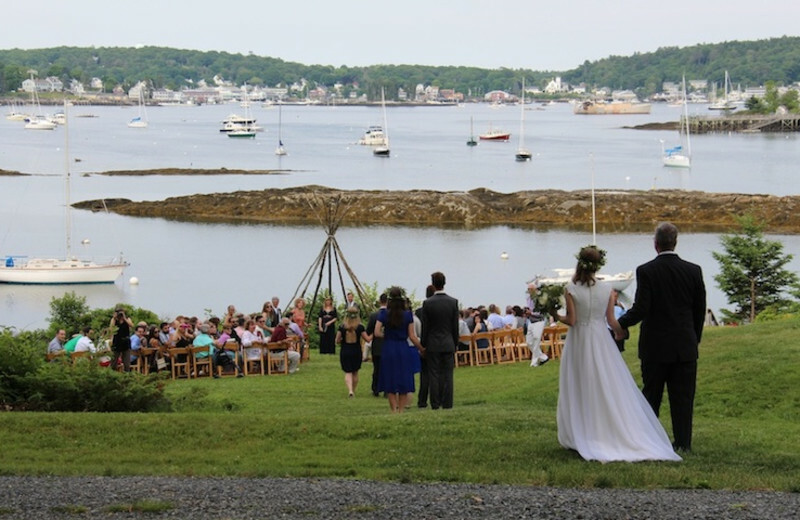 Harborfields is a beautiful Maine destination where you can get close to nature. 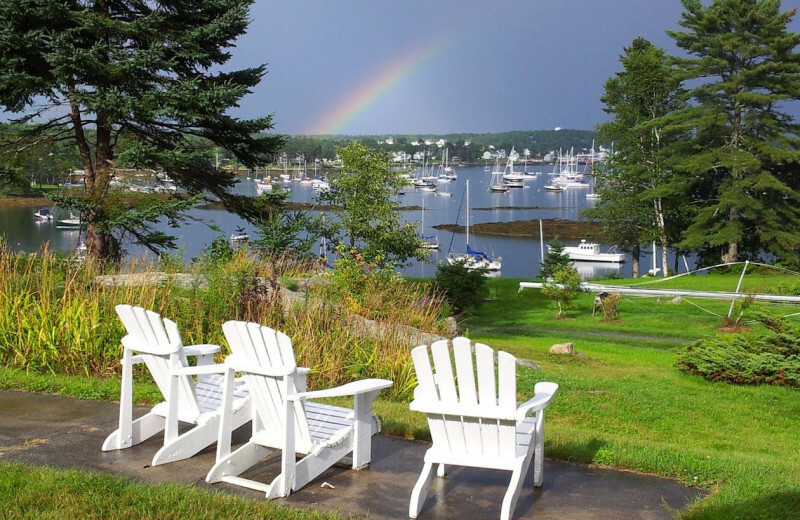 Their three-season destination (mid-May to mid-October) features a quarter-mile shoreline overlooking Boothbay Harbor, and rests on eight acres of wonderful woods and fields. Whether you spend your time fishing and sailing or hiking the natural surroundings, this is an outdoor retreat you'll never forget! Hone your angling skills at the northernmost port on the East coast for serious sport fishing. Be on the lookout for mackerel, blue fish or the glamour fish of Boothbay: the striped bass. Let a local area fishing guide help you find the perfect spot for a fun-filled day on the harbor! Harborfields offers the an ideal home-base to enjoy all the fishing you desire! 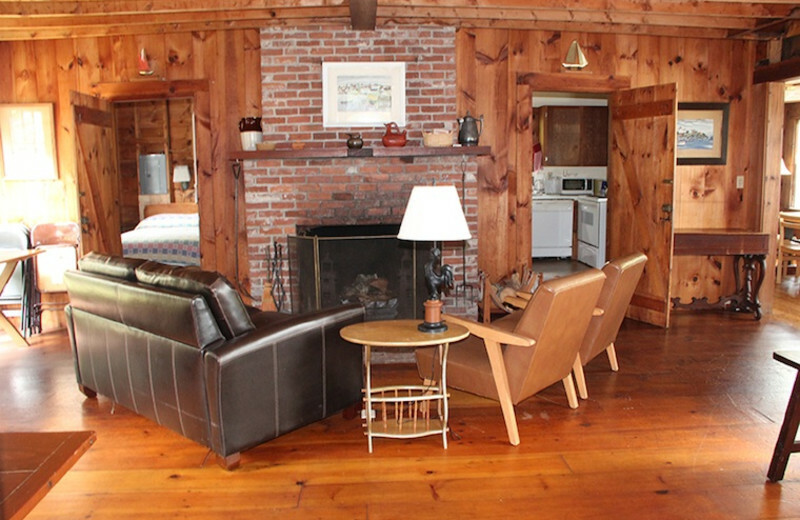 The laid-back atmosphere at Harborfields Cottages is everything you need for a romantic getaway. Their charming cottages offer a minimal approach, with no televisions or telephones, so you can focus easily on your sweetheart and all of life's simple pleasures. 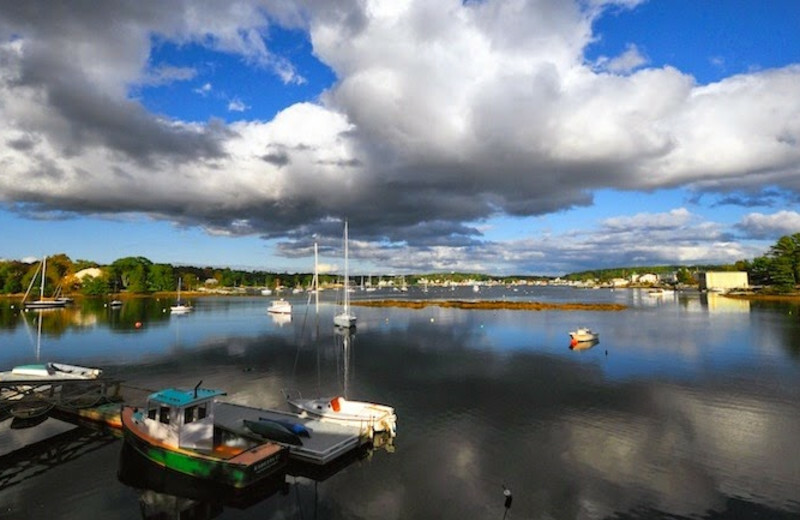 Spend a day out on Boothbay Harbor, or explore the many shops and restaurants in town. It's a great place to leave behind your worries! 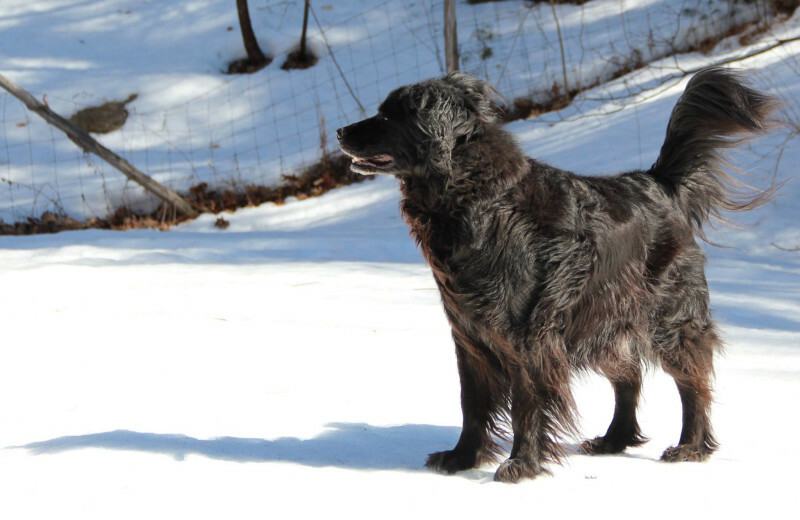 Harborfields Cottages does offer pet-friendly accommodations for those who prefer to travel with their four-legged companion. 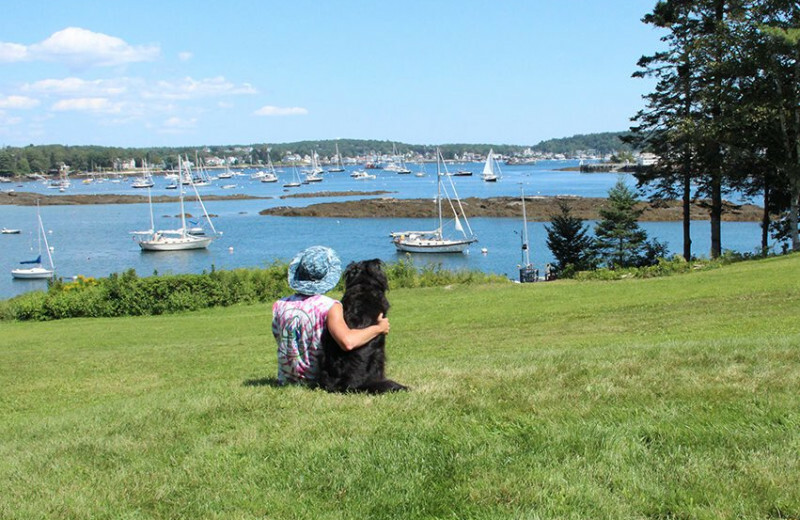 Let your pet enjoy all of the splendor of an oceanfront vacation with the rest of the family as you take in all that Boothbay Harbor has to offer together! For more information regarding their pet policies, please contact the resort. 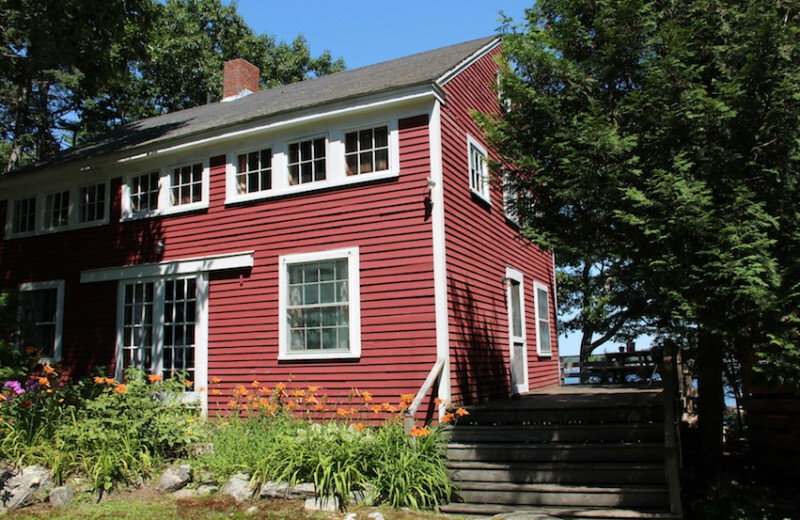 Although your contact with the outside world is minimal with no television, radio or telephones, the Harborfields cottages will take you back to a simpler time in American history. The 1780 Farmhouse was the Thorpe family 18th century homestead. 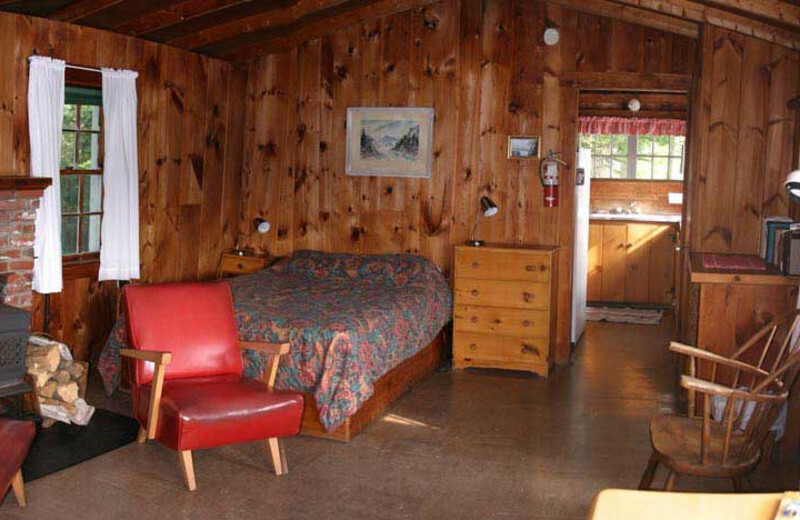 With five bedrooms, this cottage is a great option for family reunions or group outings. 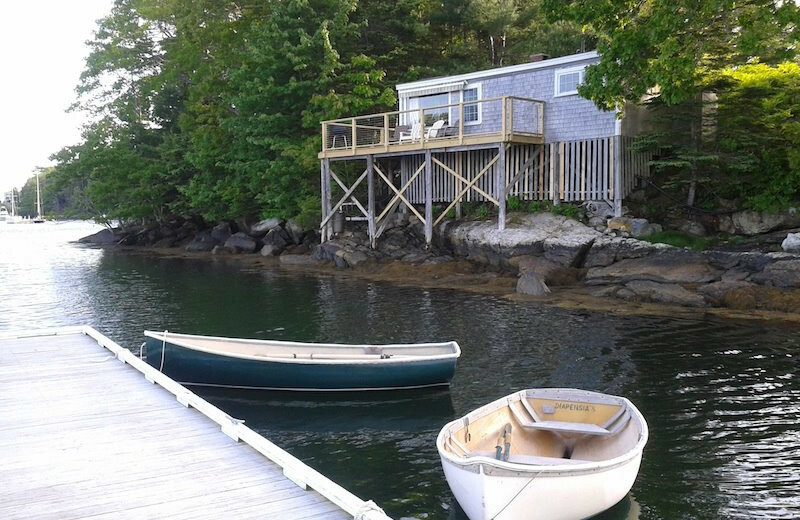 Each of the nine cottages onsite offers a unique harbor experience you are sure to enjoy. Head to Maine for the long summer weekends! 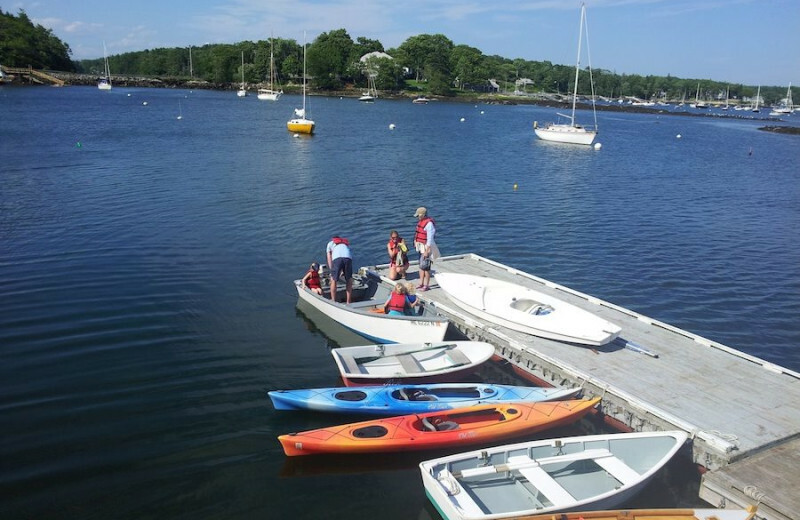 Families will enjoy the opportunity to swim from the Harborfields dock, or taking a sailboat out in Boothbay Harbor. With plenty of tourist hot spots like the Coastal Maine Botanical Gardens and the Maine State Aquarium located just minutes away, you are bound to find activities to make your trip the perfect Maine getaway. 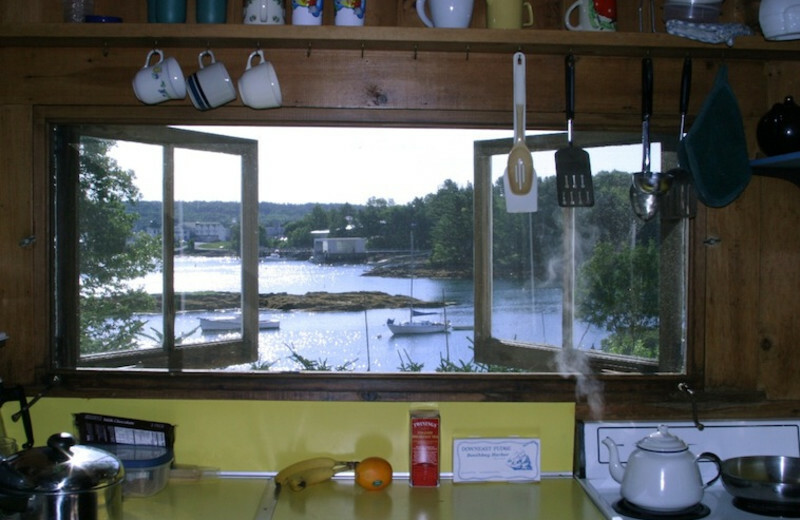 This property is ranked number 5 on Top Maine Cottage Rentals. Read about it here.